Viking River Cruises-traveling with the best When you cruise with Viking you sail with the world's leading river cruise company, and you enjoy the rewards of more than 175 years of heritage and a level of expertise second to none.Inspiring destinations, beautifully crafted itineraries, expert tour guides, luxurious ships, fine cuisine, excellent service, remarkable value-our success is defined by all these things, and something else, too: personal attention to every detail. It's the way the bartender has your drink ready for you, at just the right time. 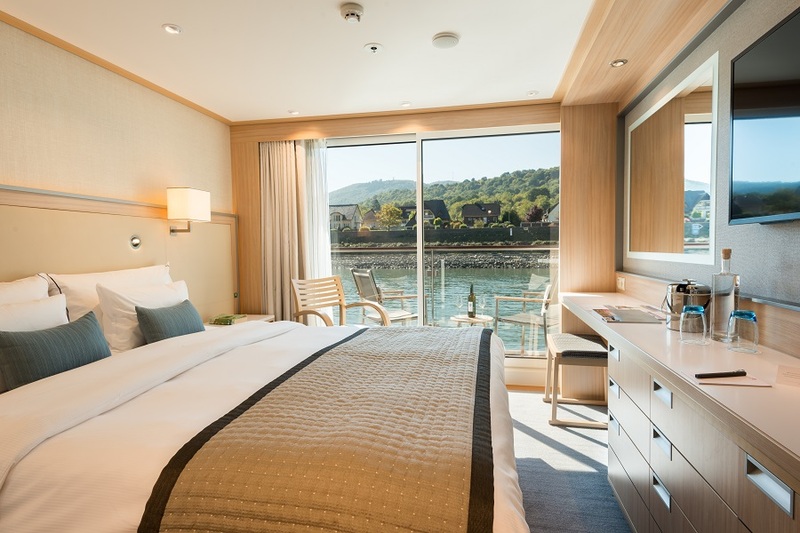 It's the gentle guidance from your tai chi master in a lesson you take while sailing along the Yangtze. 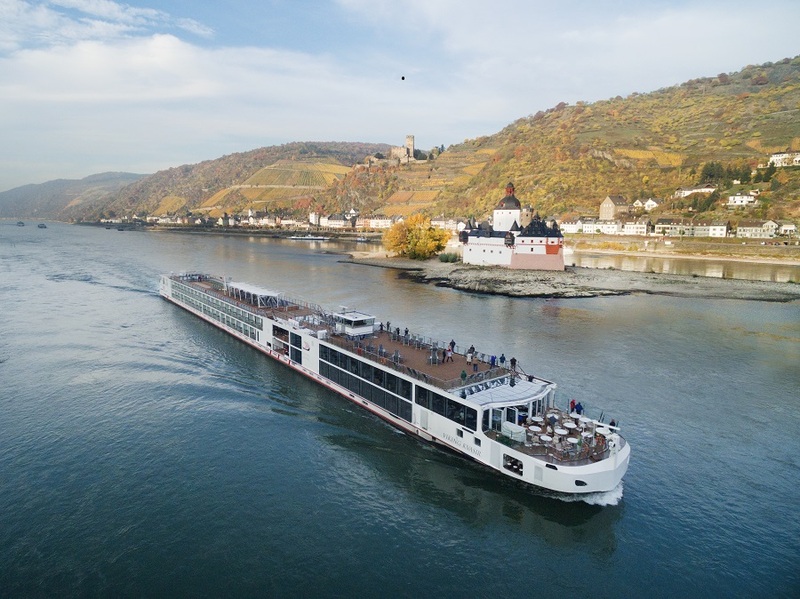 It's the handwritten directions from your concierge to the best coffeehouse in Vienna.At Viking, we never forget that looking after you is why we have become the world's favorite river cruise line, and why our guests return to cruise with us again and again. 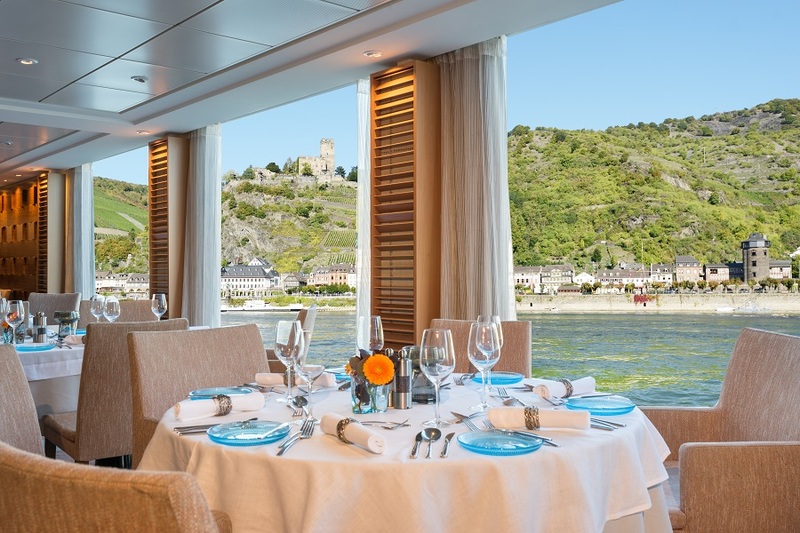 Indeed, it is our guests who are our greatest ambassadors, making us the most honored river cruise line in the world.If you have experienced the pleasure of traveling with us, then you will appreciate what makes a river cruise with Viking so special. And if that experience is still ahead of you, then it is one you are sure to enjoy.The Most Award-Winning River Cruise Line We have consistently placed high on competitive rankings like Conde Nast Traveler's Gold List, Reader's Choice and Best Small Ships awards; and Travel + Leisure's World's Best; we have also been honored by prestigious international organizations like the World Travel Awards. 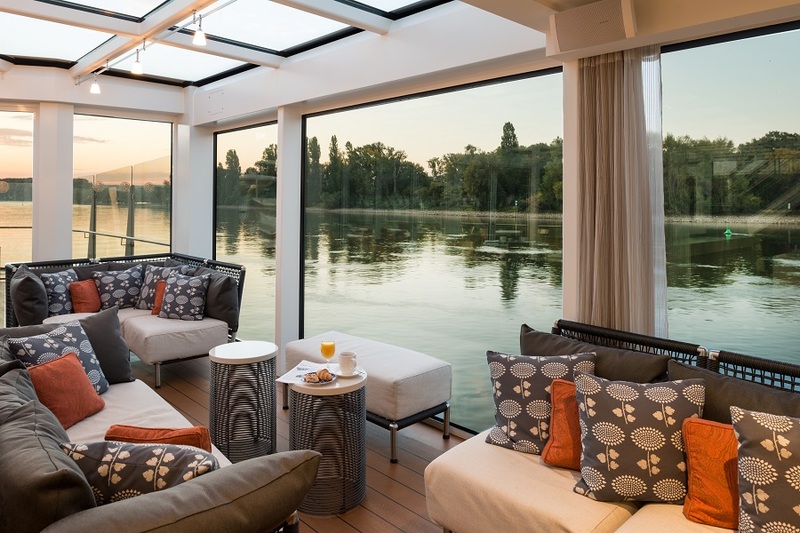 Meanwhile, travel agents have recognized us with awards including TravelAge West's Best Line for River Cruising and Travel Weekly's #1 River Cruise Line. And Viking is featured in National Geographic's The 10 Best of Everything.